WARREN, Ohio (MyValleyTributes) - Shirlee A. Fritz, 87, of Warren, Ohio, passed Tuesday, February 12, 2019, at Trumbull Regional Medical Center. She was born April 28, 1931, in Warren, Ohio, the daughter of the late Chester George and Geraldine (Gardner) Shafer. On April 27, 1951, Shirlee married Robert N. Fritz. 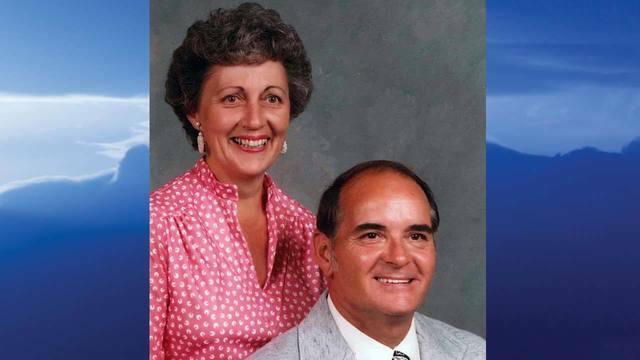 They shared 46 years of marriage until his passing December 27, 1997. She is survived by her sons, David B. (Terri) Fritz of Palm Harbor, Florida and Mark A. (Laura) Fritz of Columbus, Ohio and grandchildren, Toby and Robbie Fritz and Michael and Christina Fritz. She was preceded in death by her parents and husband, Robert N. Fritz. In accordance with Shirlee's wishes cremation has taken place. Arrangements have been entrusted to the Carl W. Hall Funeral Home, 533 North Park Avenue, Warren, OH 44481.